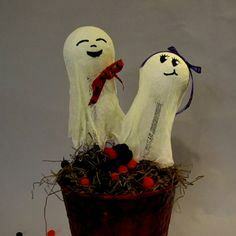 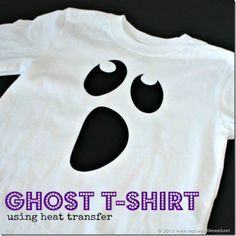 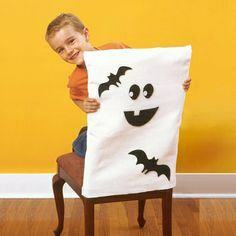 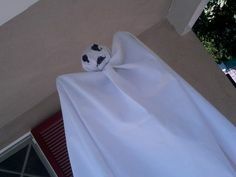 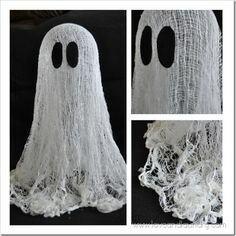 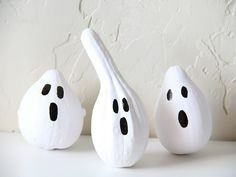 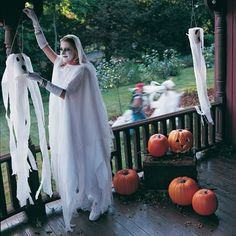 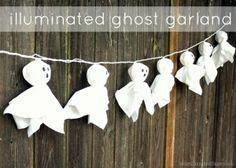 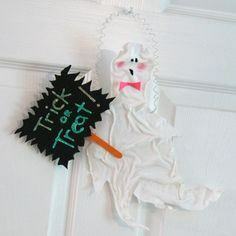 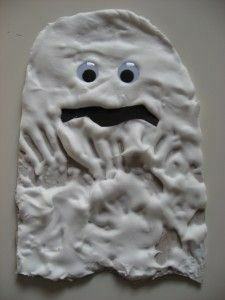 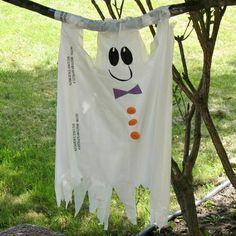 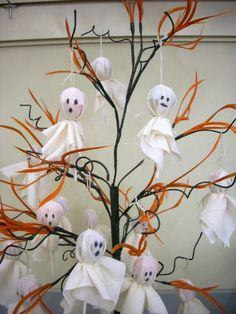 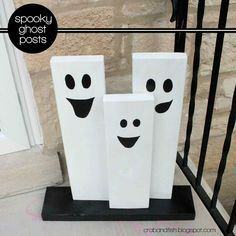 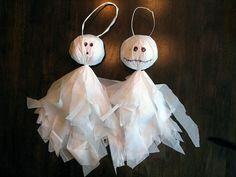 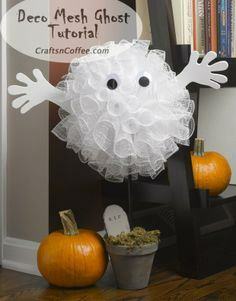 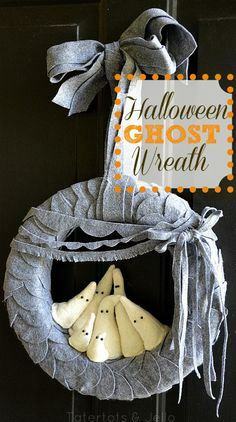 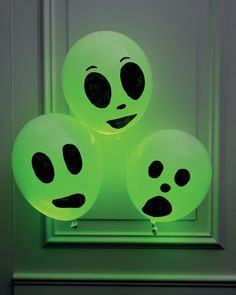 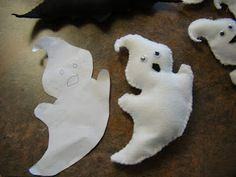 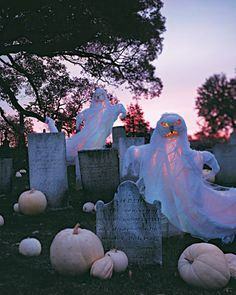 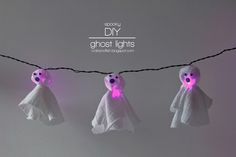 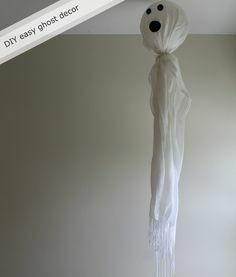 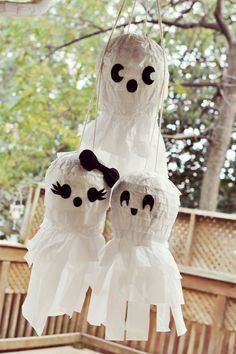 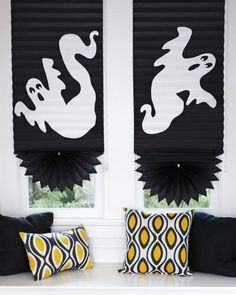 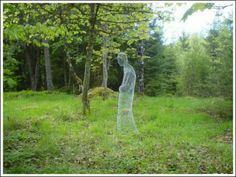 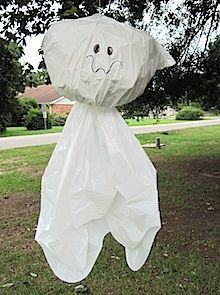 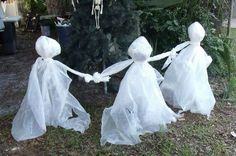 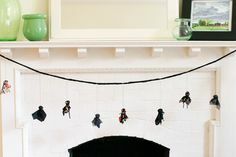 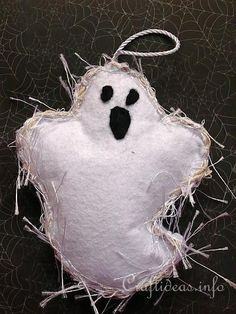 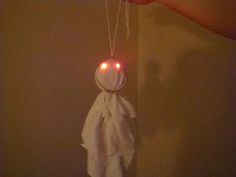 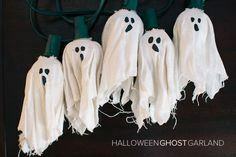 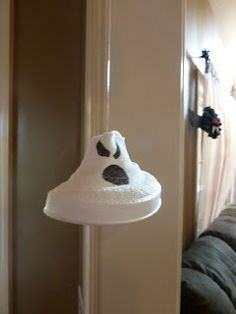 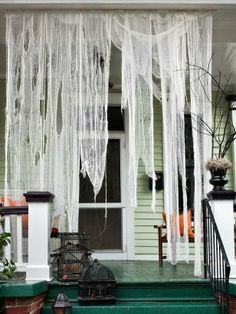 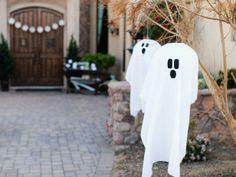 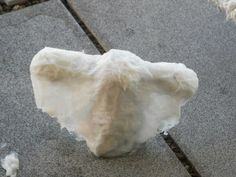 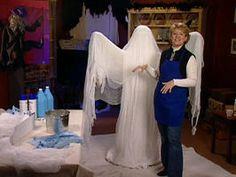 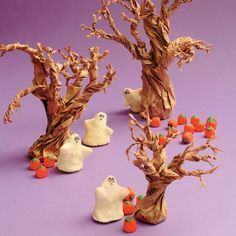 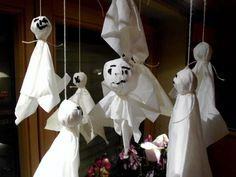 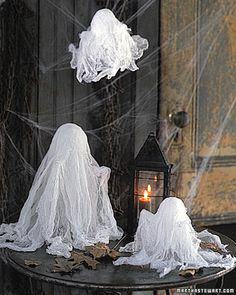 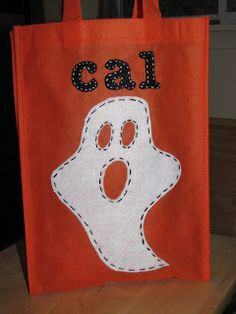 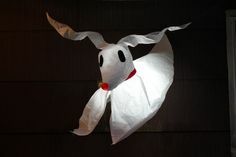 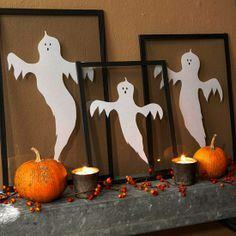 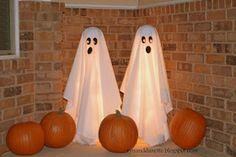 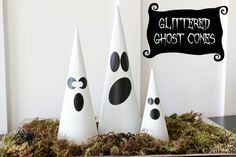 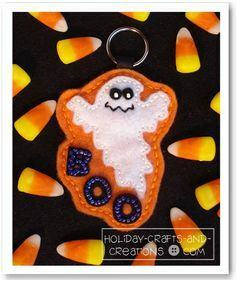 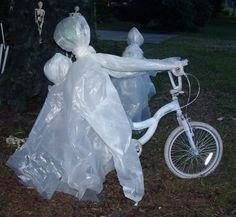 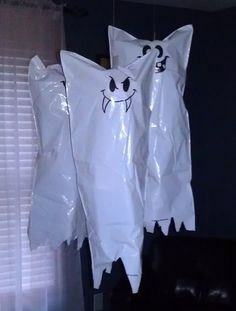 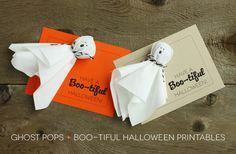 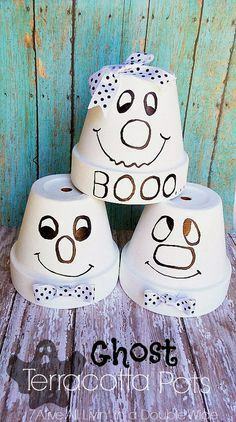 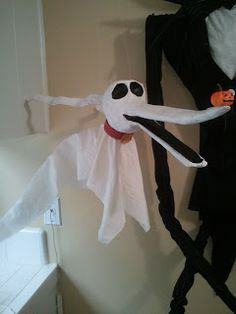 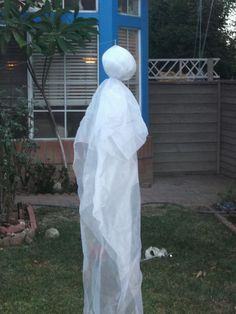 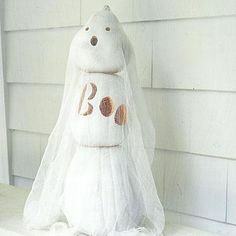 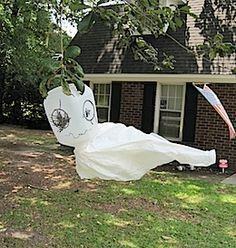 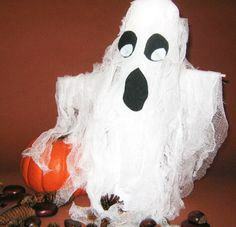 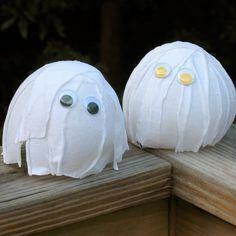 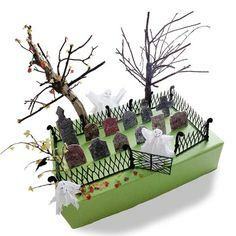 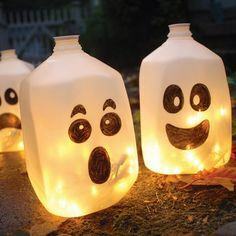 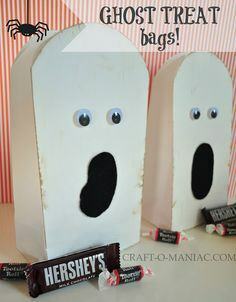 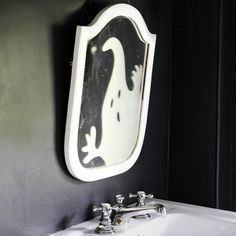 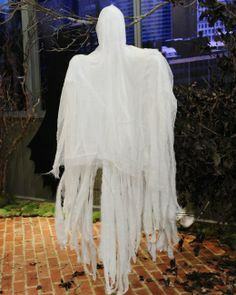 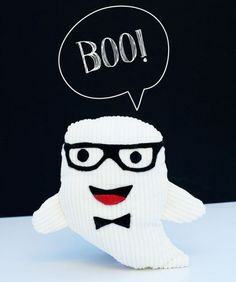 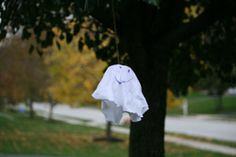 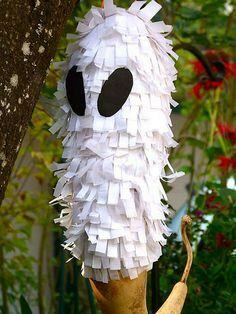 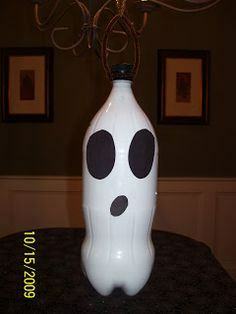 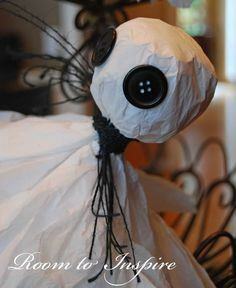 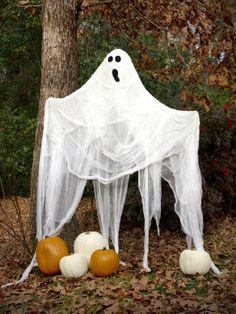 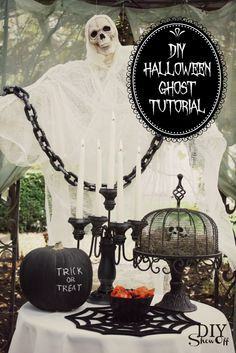 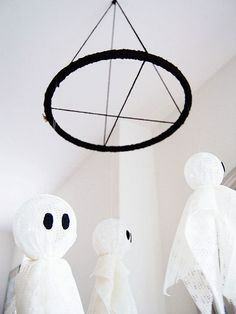 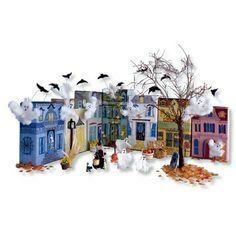 Create a group of ghouls for your yard or porch or a friendly ghost for your family room with our great collection of ghostly projects. 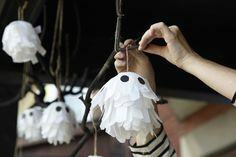 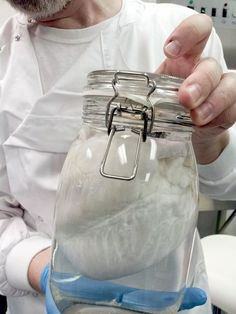 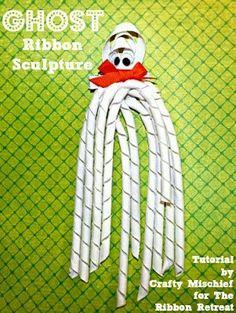 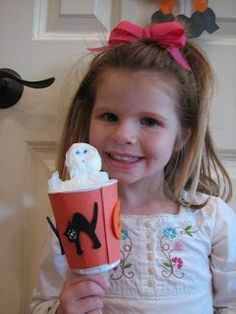 You’ll find simple ideas that are great for the entire family, and easy projects for even the youngest crafter in your clan. 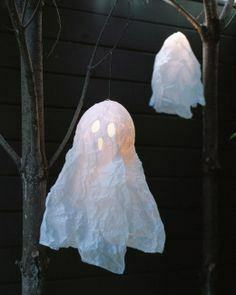 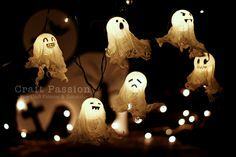 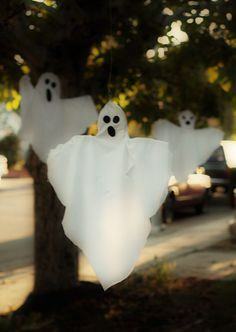 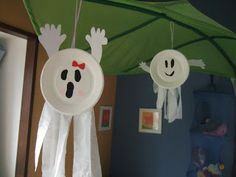 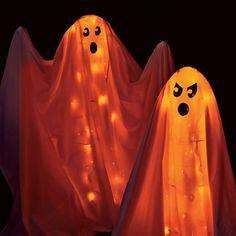 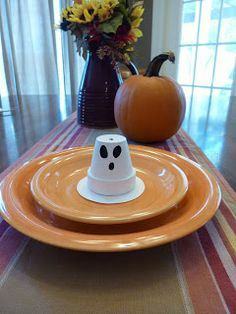 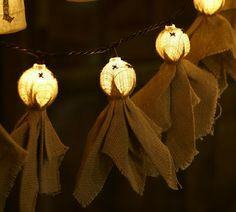 Create centerpieces, yard décor, flying ghosts and illuminated apparitions to add a spooky theme to your Halloween decorating. 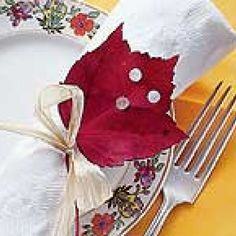 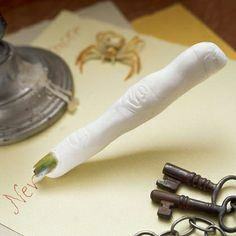 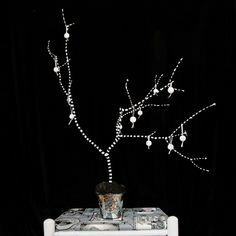 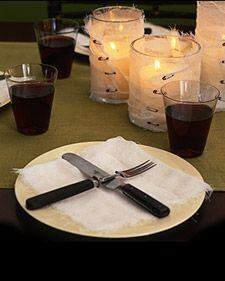 You’ll find tons of projects for every member of the family and some great designs you’ll use for years to come. 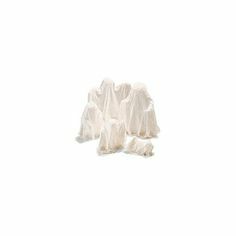 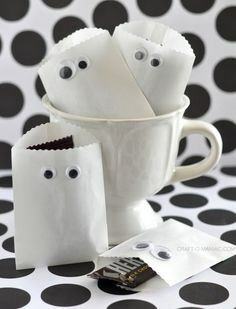 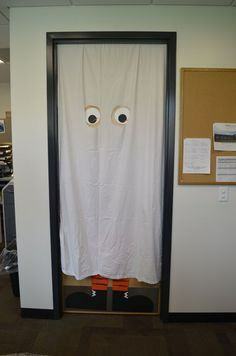 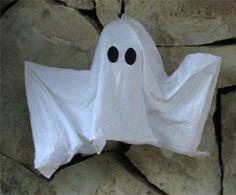 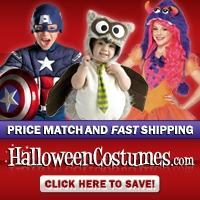 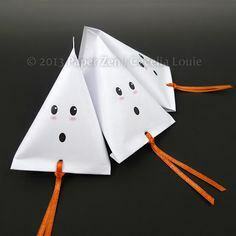 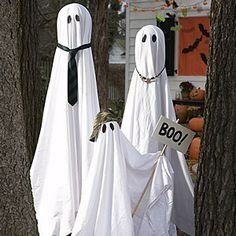 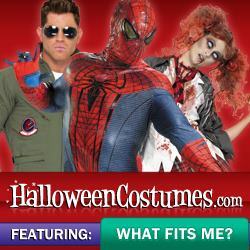 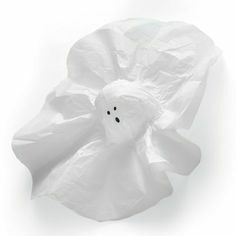 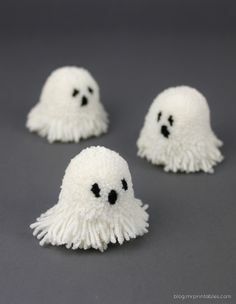 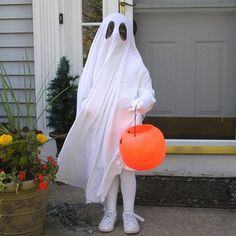 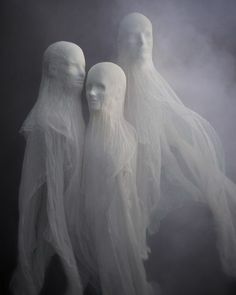 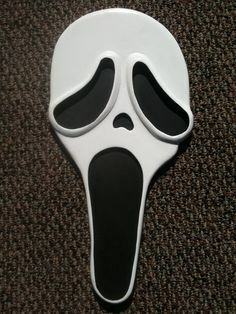 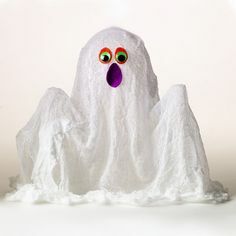 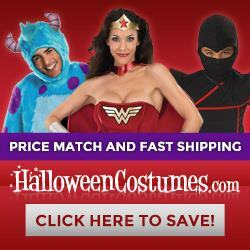 Whether you’re looking for friendly ghosts for your little ones or the creepiest ghouls for your adult partiers, you’ll find tons of ideas with our great collection of spooks, specters, phantoms and apparitions.